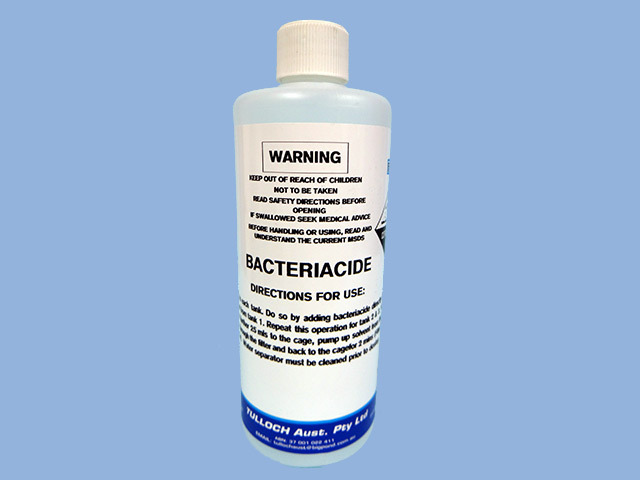 Eliminates odour-causing bacteria. 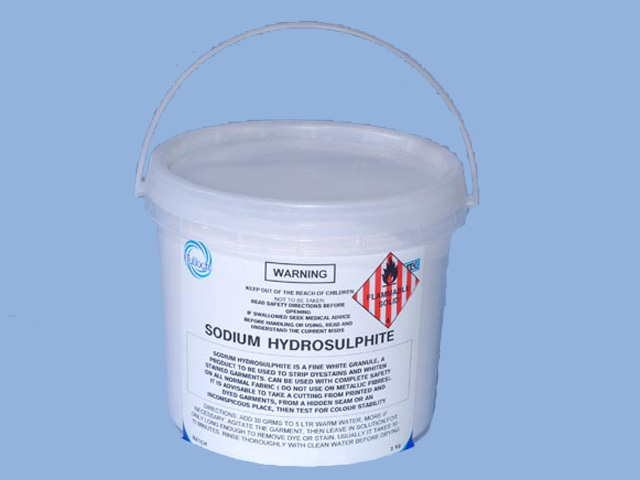 Safe for use in all solvents. 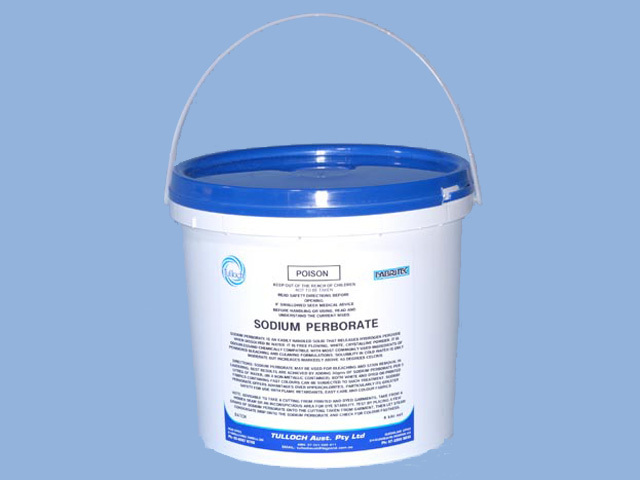 Granulated powder that releases hydrogen peroxide. Ideal to add to the wash cycle or soaking. A blended powder product that can be used as an overnight soaker, or added to the wash cycle for stain removal. This powder releases oxygen and is very effective in brightening the look of most garments. Safe on all colours. 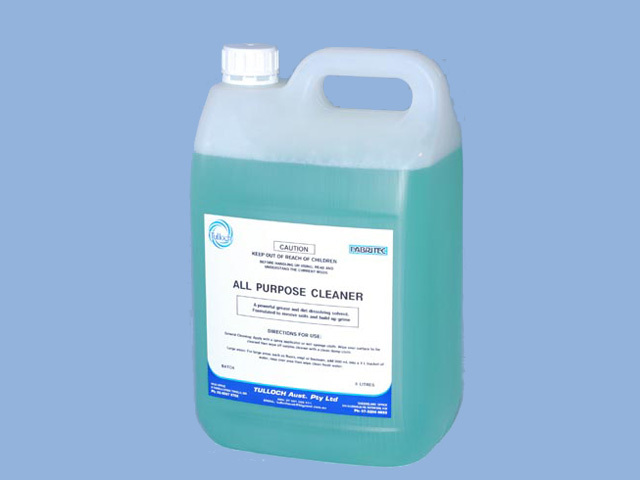 Easily handled solid used for bleaching and stain removal in laundering. 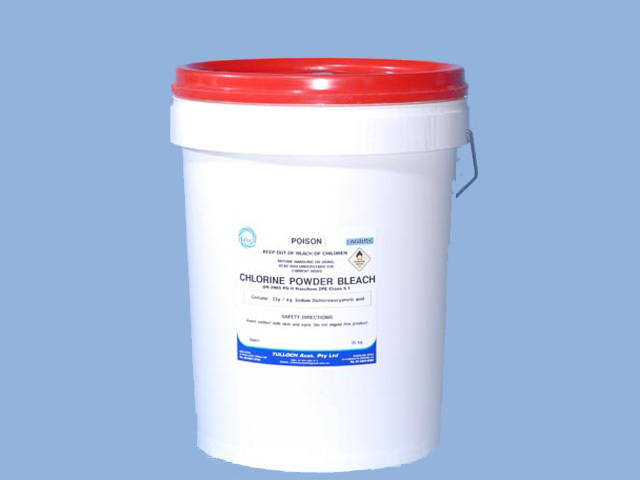 Powder bleach mainly used for whites, creams. Leaves garment with a soft feel. To be used in conjunction with peroxide. A fine white powder used to strip dye stains and whiten stained garments. Colour safe for most fabrics. A colour safe liquid for convenient stain removal. 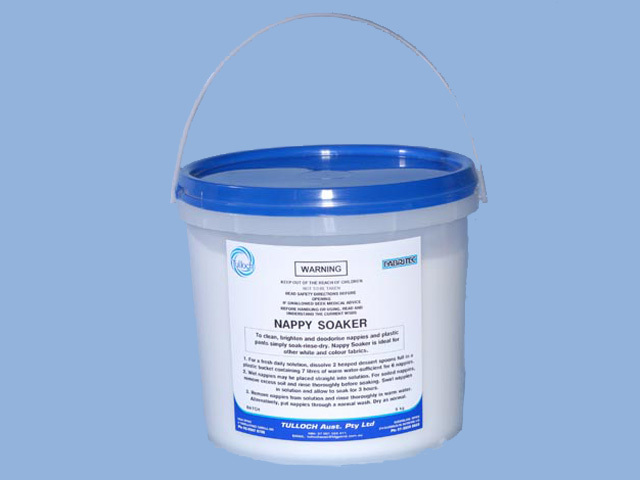 This product can be sprayed directly onto collars and cuffs and other dirty areas before the garment is put in the wash. 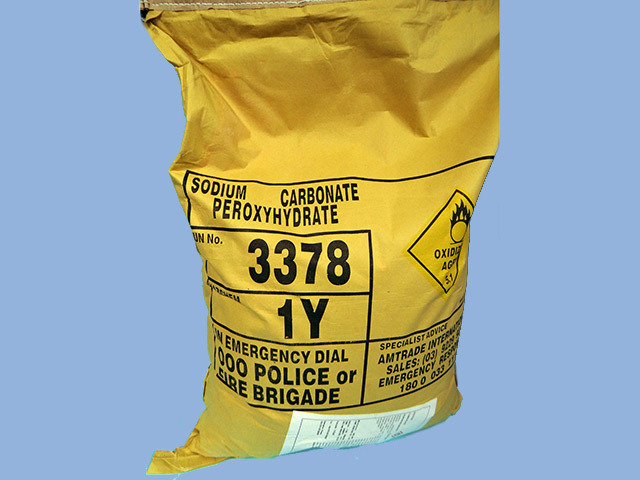 Contains 33g/kg of sodium dichloroisocyanuric acid.